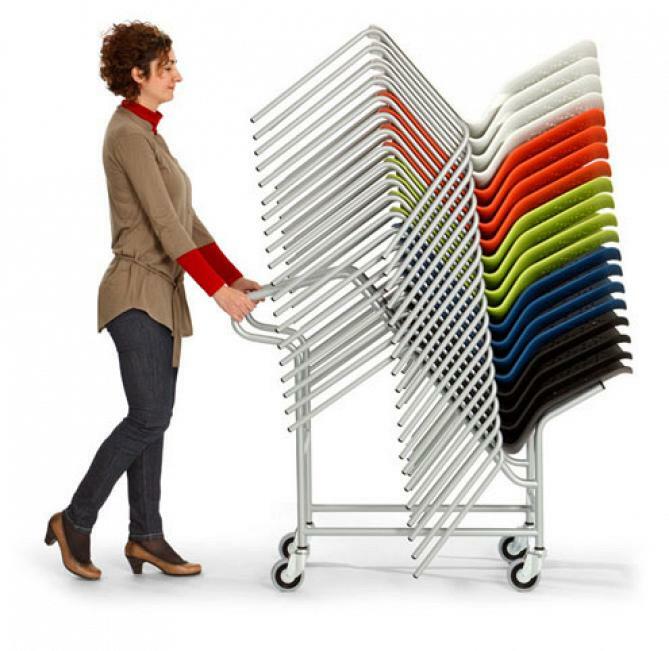 URBAN is a family of chairs with a concept of multiple configurations. The project was created with the objective of expanding Actiu´s presence in Actiu in the contract and office furniture market, with a versatile product and with a difference that offers solutions to a wide range of needs. According to the designer, Javier Cuñado, “It is nice, light and very comfortable; formally delicate, generous in its proportions, technological and robust”. 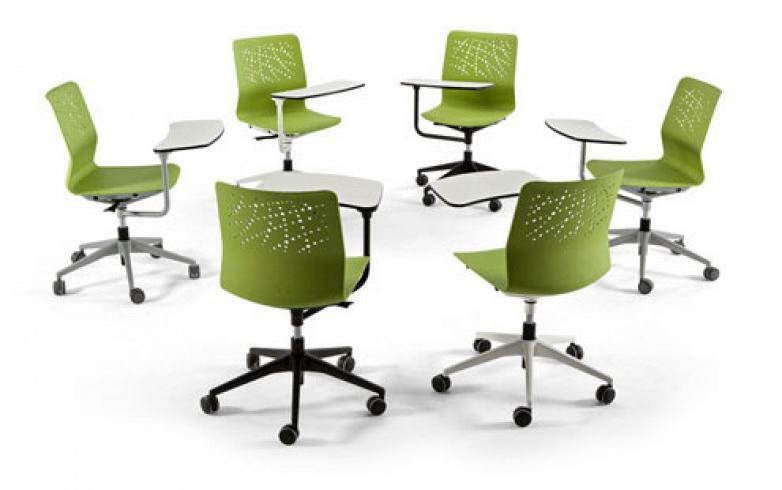 It combines different materials such as polypropylene, aluminum and steel, along with an extensive range of upholsteries and elastic fabrics which offer comfort and the necessary resistance for each application. Its principal characteristic and where its originality is, is that it has a cast aluminum frame that allows a multitude of interchanges amongst its various components such as: legs, cantilever, seats, backs and accessories. Thus leading to a great number of specific configurations for very different uses. More than twenty different models in one unique program. Javier Cuñado details some of the curiosities that arose during the design of the product, “Once we had achieved a satisfactory way in all aspects (proportions, ergonomics, aesthetics,...) we decided to create a design with a back that would give us a different personality to the monoblock version, something more recognizable. As the chair is intended for universal use, we thought about something cosmic, the universe in constant motion, from that point we tried to create something like an explosion, something chaotic but with a very careful order”. 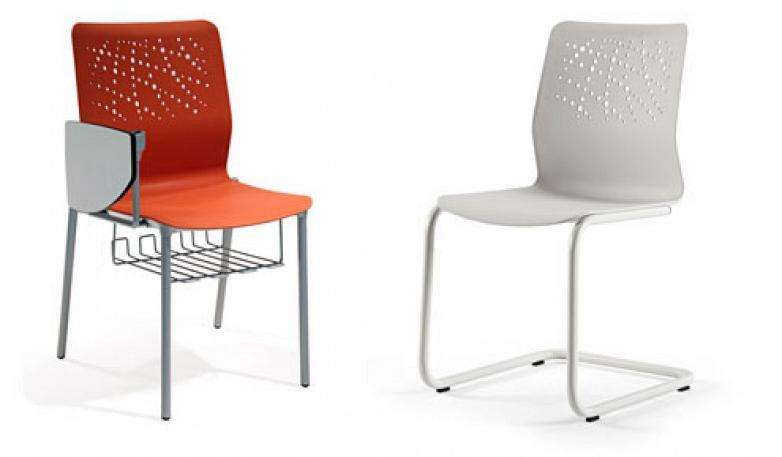 Regarding the high end of the market, this chair with elastic mesh back has been designed for a more exclusive use. 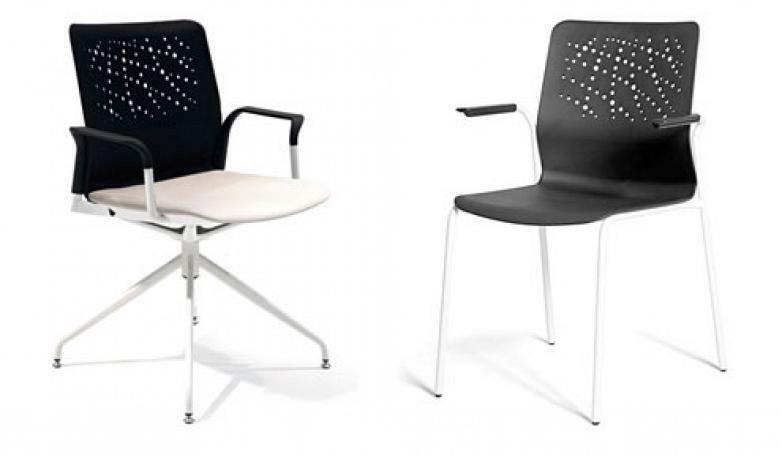 This model includes a rock back model, with the objective of being a more ergonomic and technological solution. 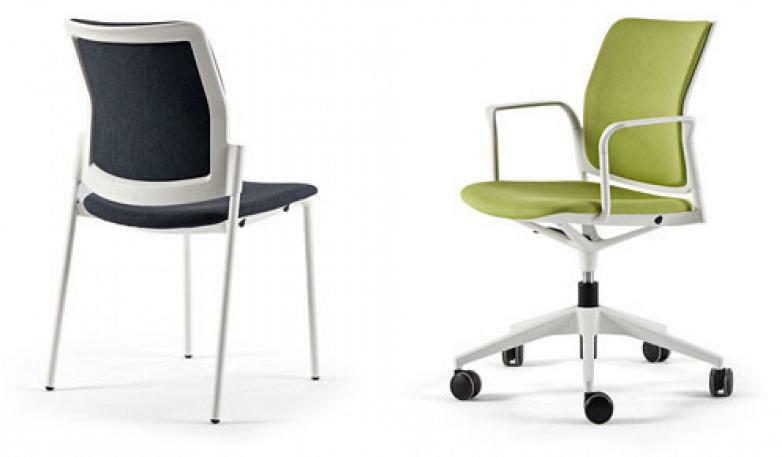 Likewise the upholstered version, provides great comfort, quality and color. From the manufacturer point of view eco design has been rigorously applied, optimizing the consumption of materials, and employing 85 % of recycled materials.